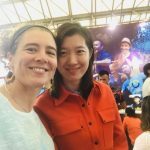 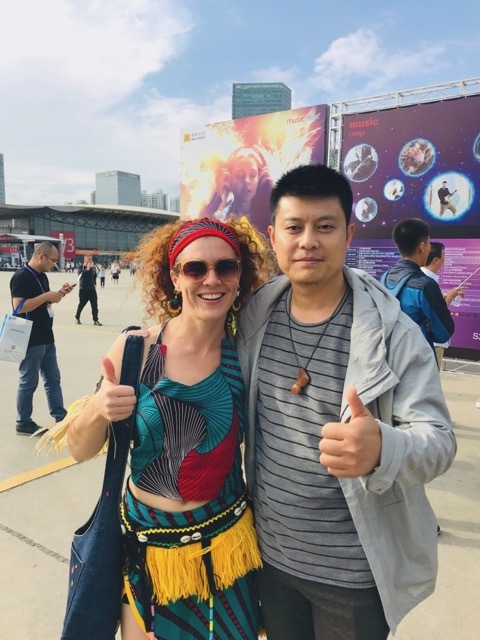 Mitzi has just returned from a whirlwind visit to Shanghai. 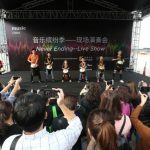 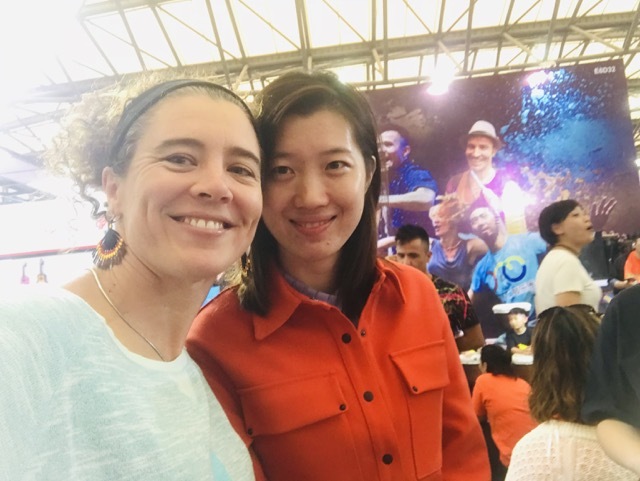 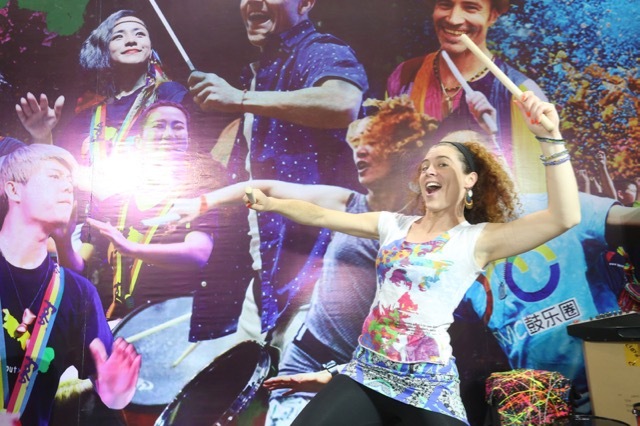 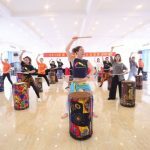 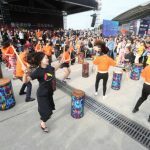 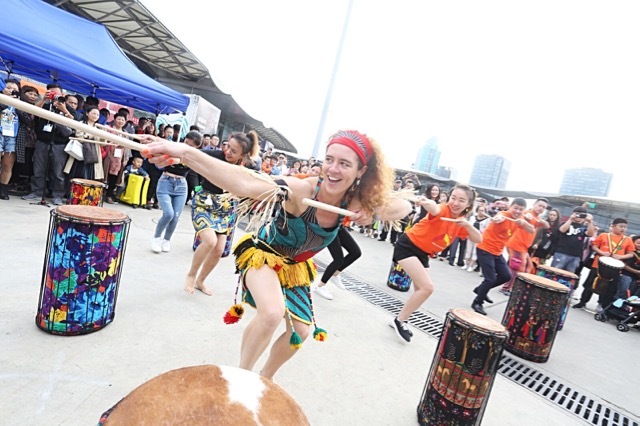 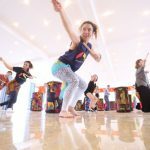 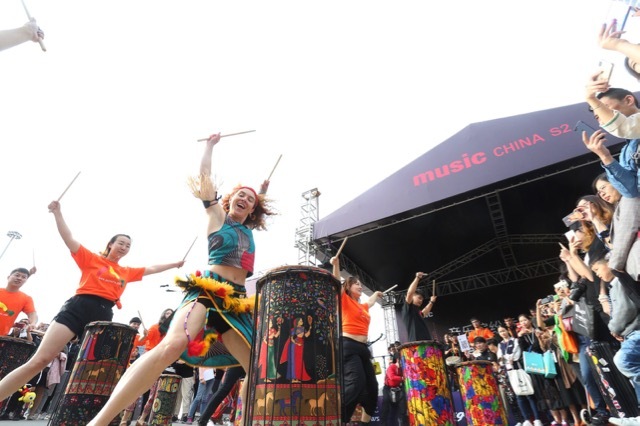 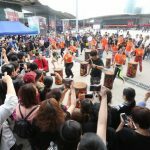 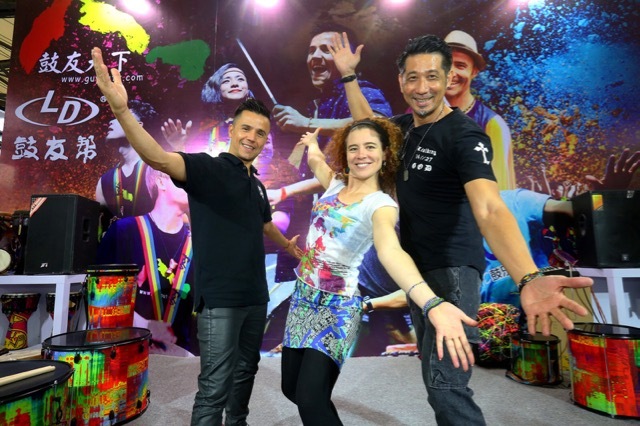 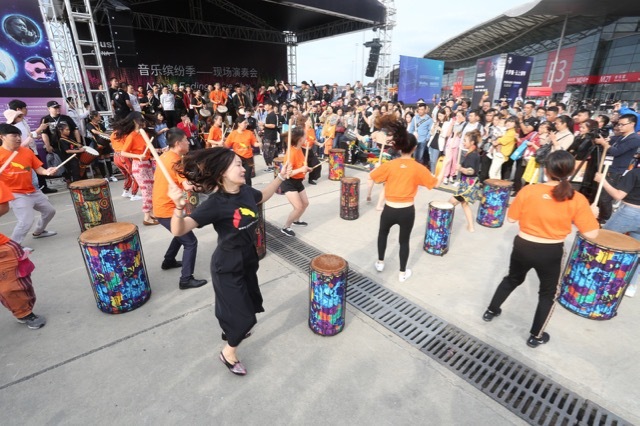 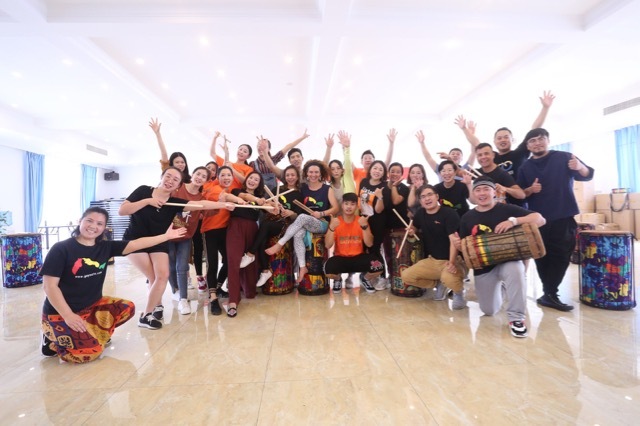 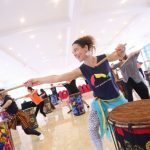 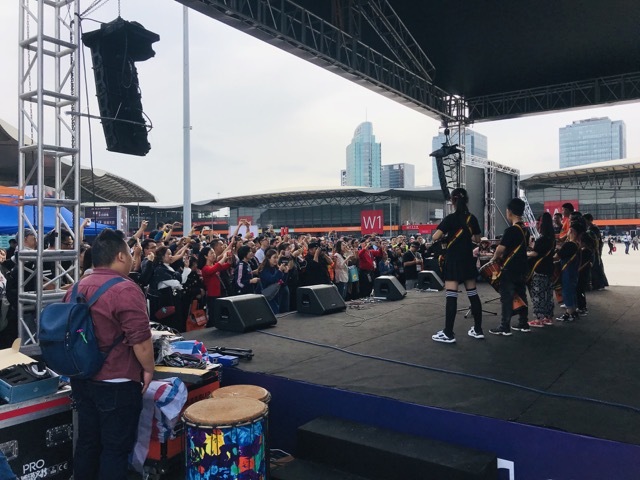 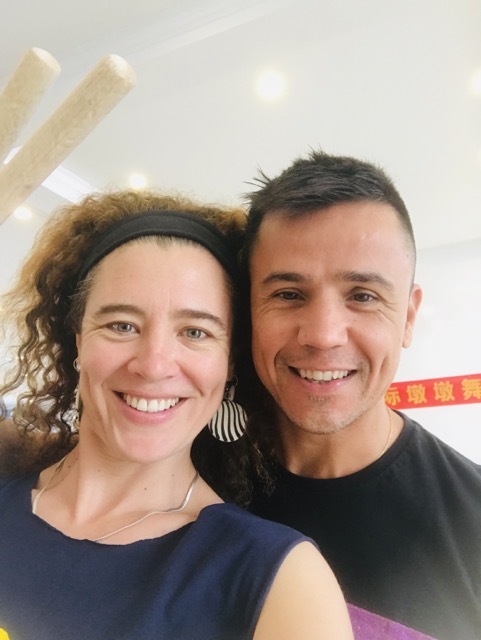 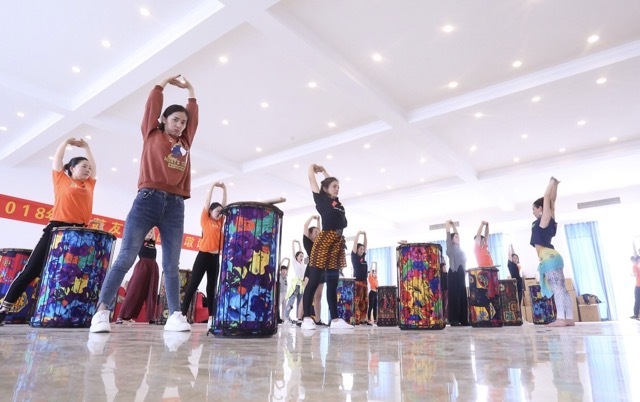 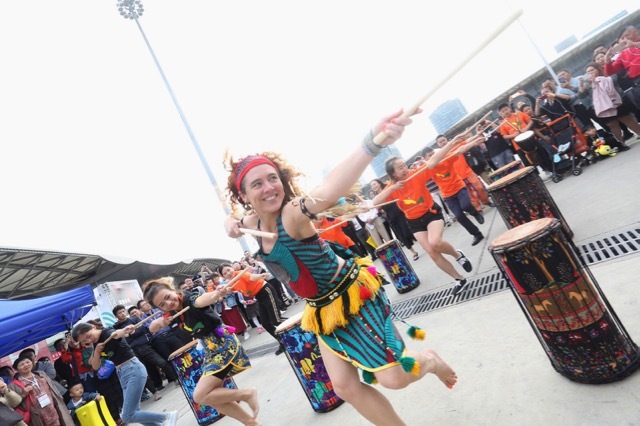 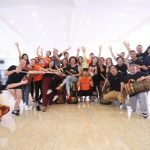 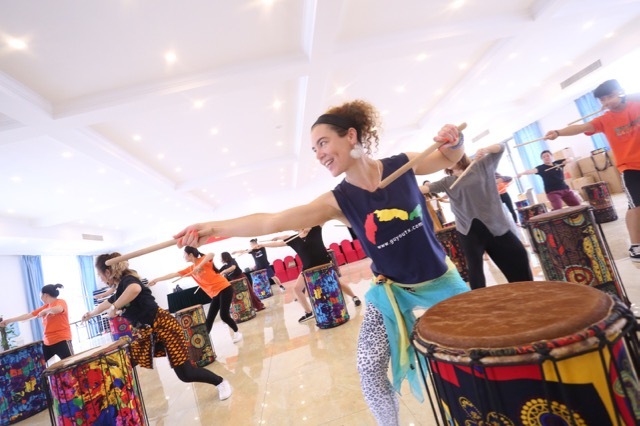 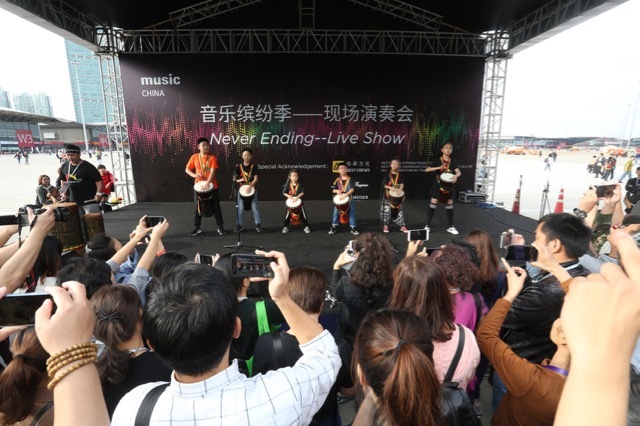 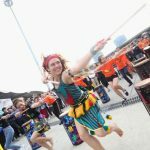 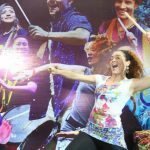 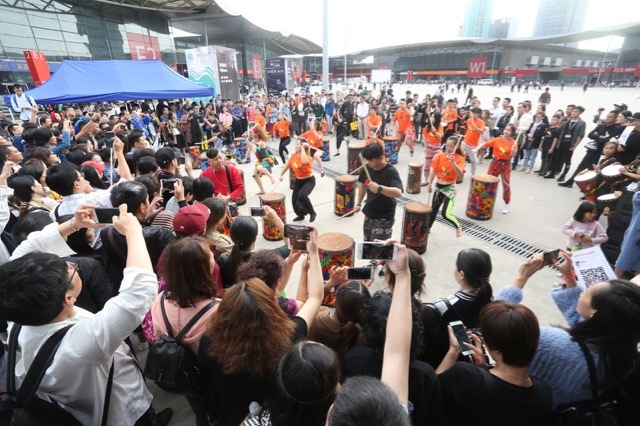 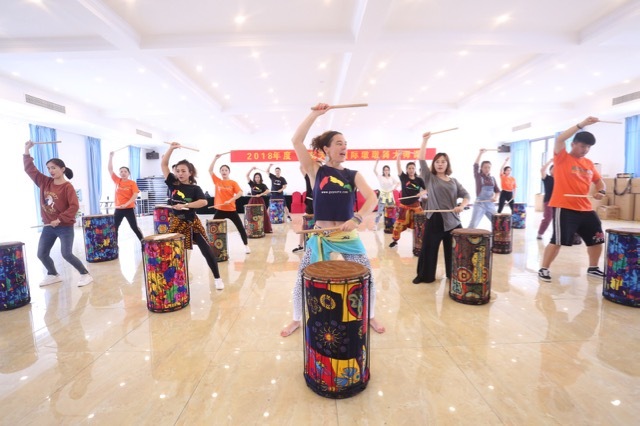 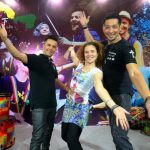 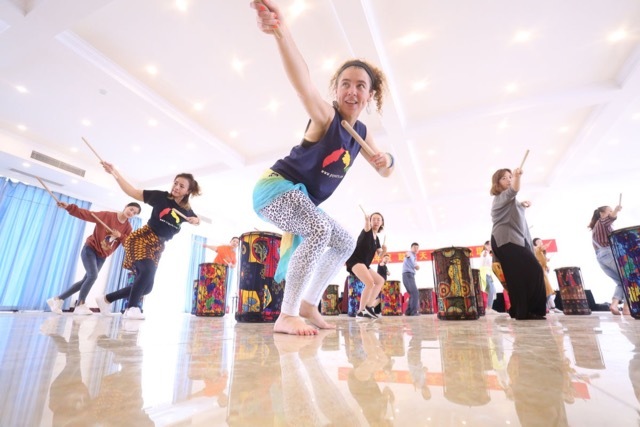 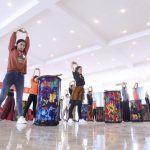 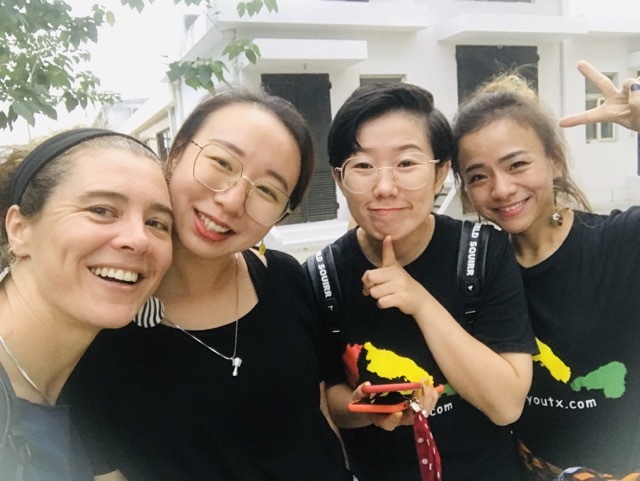 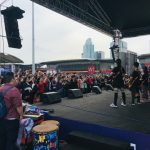 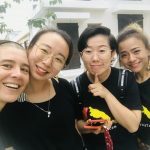 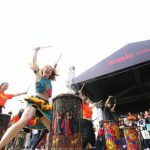 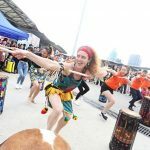 She spent two days training a group of Chinese drum/dance enthusiasts a dundun dance choreography which they then performed on the third day for the Shanghai Musical Instrument Expo. 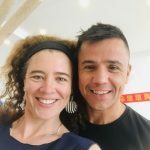 Then home! 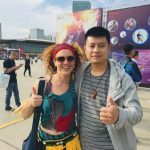 All in 5 days.